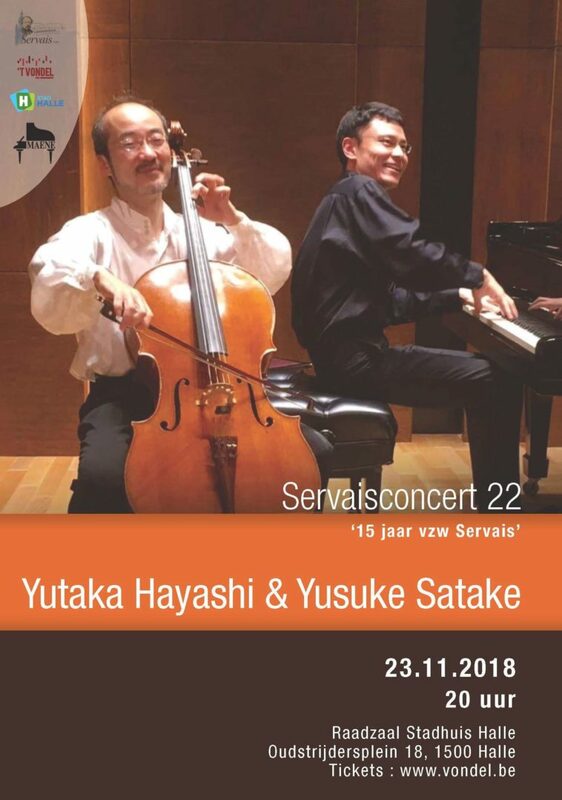 The Japanese cellist Yutaka Hayashi regularly plays the compositions of Servais. He is also preparing a CD dedicated to Servais. In Halle he will play pieces by Servais and by other members of the Belgian School of Cello Playing.